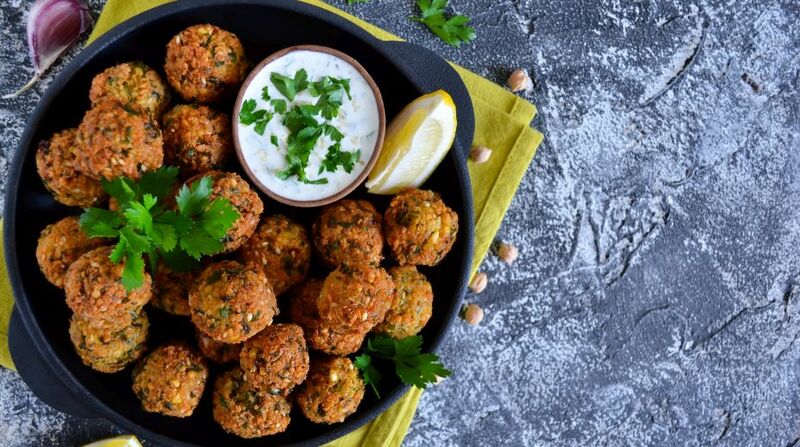 It can be eaten as a snack or served as a part of an assortment of appetizers. This weekend finds the delicious aromas of appetizing spices wafting through the air in your kitchen. Prepare yourself for a fantastic feast. 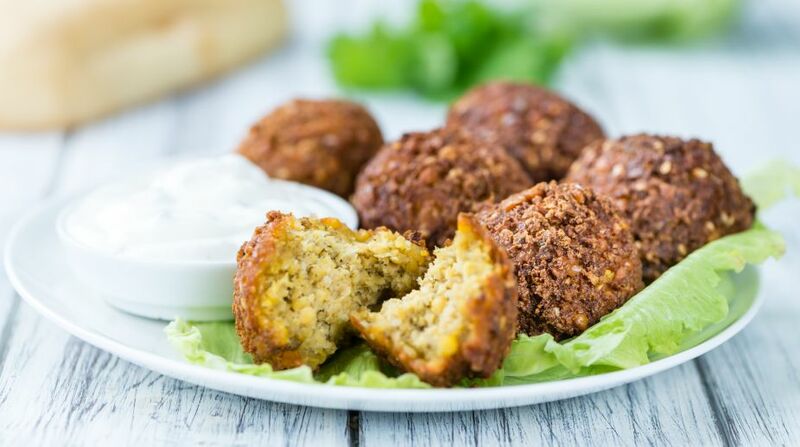 Falafel – a richly flavored snack has transcended borders and is enjoyed all over the world. The irresistible taste can be enjoyed on breakfast or dinner table. It can make your weekend truly fulfilling. Also, it may prove a good way to welcome a special guest. Roast sesame seeds for five minutes on low flame. Add garlic cloves, salt, water and olive oil. Grind soaked sabut moong coarsely in a food processor without adding water. Mix all other ingredients well in moong paste. Make small balls of this mixture same as the size of a lemon. Semi fry them in hot oil. Take them out draining excess oil. Let them cool at room temperature. Press the balls gently. Deep fry them again in hot oil. Serve hot with tahini paste. The rich aromas and great taste of this dish is a treat for everyone. Now you’re in for a delightful sensational experience. 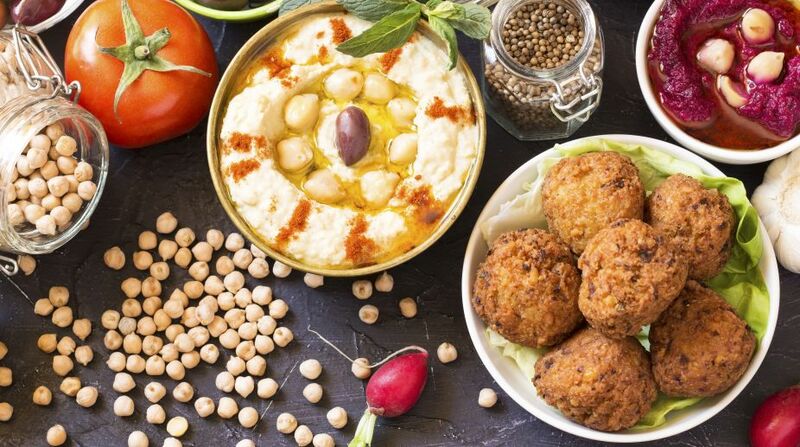 Take the first bite, you’ll definitely be longing for more!